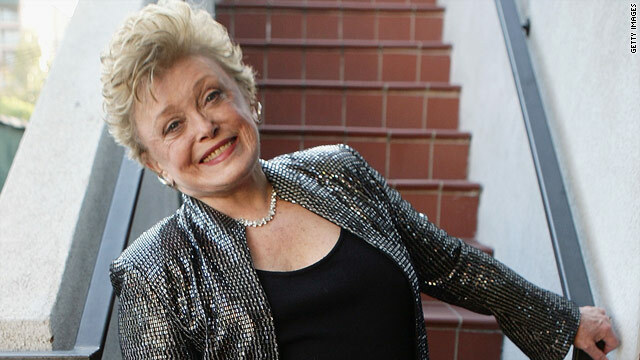 It is with great sadness that I report that Rue McClanahan, the actress known for her roles as best friend Vivian on Maude and as Southern belle Blanche on The Golden Girls, has died. She was 76. 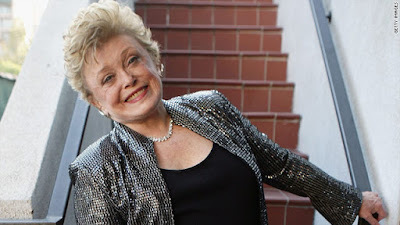 Her manager, Barbara Lawrence, told CNN that she died at 1 a.m. Thursday at New York Presbyterian Hospital of a stroke. Her family was at her side. As a child, I spent every weekend with at my Grandmother's house and The Golden Girls was a must-see for her. The memories that I have of that show - the antics of the characters, the ground breaking subject matter, the actresses - as well as the memories that I have sitting near Grandma Enid watching it and hearing her laugh are priceless. My thoughts are with her family and friends during this difficult time. Someone break out the cheesecake. Jim, I loved that show, and I loved the last line. If you saw that show, you know that line! !